In case you missed it, the inspiration to today’s post stems from an article published last fall called The Mom Stays in the Picture It spoke to me a great deal. I remember when my first son was born everyone wanted a picture with him. I did too, but really does anyone look flattering right after child birth?? During that first year my husband made a conscious effort to make sure there were photos of me with Mason. For me, it would be a reminder to him how much I loved him and how happy I was that he was my son. I have felt the same with our second son Reed and my husband has continued to make sure we have pictures together. They are professional photographers, have a camera better than most guests, have a brown vest that is easy to identify, and always have a name tag on as well. You will be given a Photopass Card that has a number on the back of it that you will enter in on the www.disneyphotopass.com site. There are two options I think are fantastic values. One is the prepurchase CD offer. Until recently this is the option we always opted for. It saves you money and we take a lot of pictures with the Photopass Photographers. Order it in advance and then when you return home you will order the CD or download it if you prefer that option. All of the photopass pictures will be there. You can also alter them with borders, etc. 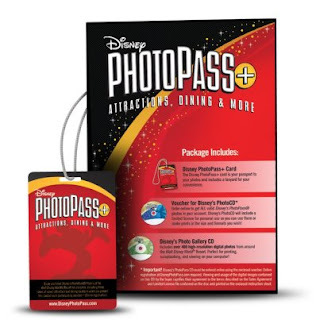 The option we have been doing more recently is the PhotoPass Plus. Your Disney Vacation Planner can add this to any vacation package and it will give you the CD plus photos at select rides(the images only on your CD) and the prints and images at select dining experiences. You can also purchase it on your own, however it is less expensive through your vacation planner. We’ve never really been ones to purchase the ride photos but the dining ones make this completely worth it! Every family Disney trip in our future will include this add on. 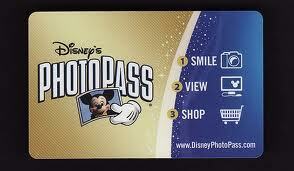 Here’s a picture of what your Photopass Plus card will look like. So mamas( and daddies), there’s no excuse to not be in the pictures at Disney. Your kids will love seeing you in them when you get back home. You will not regret the opportunity to captures these memories with your kids. 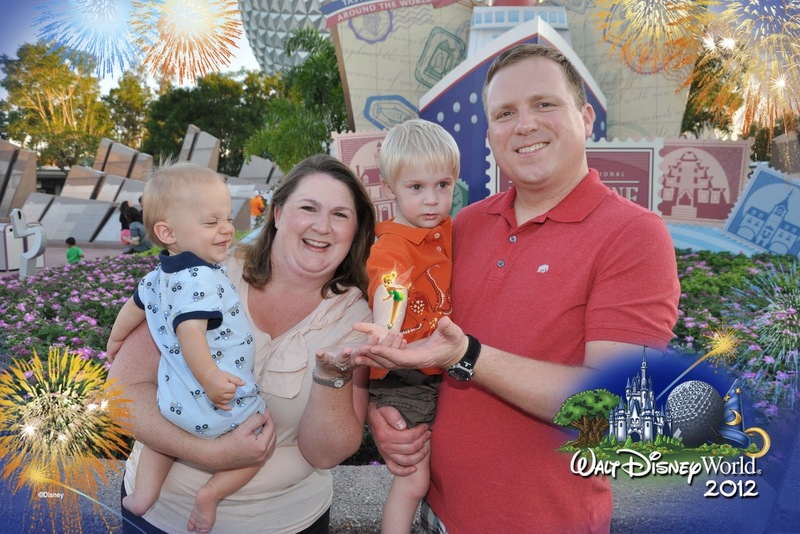 And you never know, the Photopass Photographer just might add someone special in the picture too(besides you that is). Let’s create some magic together and get you IN the picture!